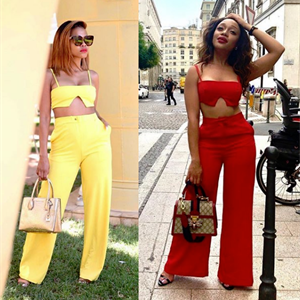 WHO WORE IT BEST: DORO V/S NOMZAMO We spotted Instagram Influencer Doro Mongy and Nomzamo Mbatha twinning set and we just want you to decide who wore it best. HOW TO WEAR DARK LIPSTICK? This Gothic inspired beauty trend is the perfect accessory for the everyday girl this season. Winter is here! Well actually it’s not yet, but the time to prepare for the cold winter months is now. Television Channel E! is celebrating 15 incredible years in Africa and Cassper Nyovest is one of the stars set to perform tonight. Women everywhere love a good facial mask. They have so many health benefits and can be very therapeutic. The first facial mask was invented in England in the 18th century, so this beauty regiment goes way back. IS MAKE UP FALSE ADVERTISING? Many people have their own opinion about the value of wearing make up. One of the big debates about it is whether painting your face is “false advertising” or simply your right to enhance your looks. 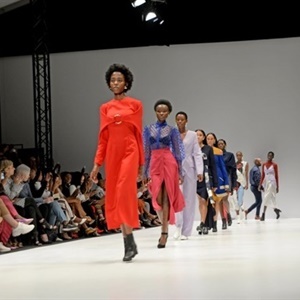 South African Fashion week is upon us, and we've just been blown away by the amazing artistry called fashion. 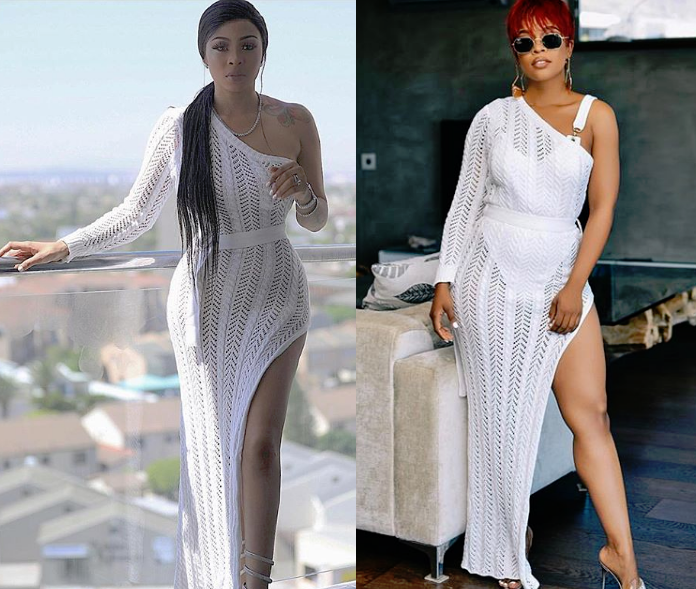 NADIA AND KIM: WHO COPIED WHO? 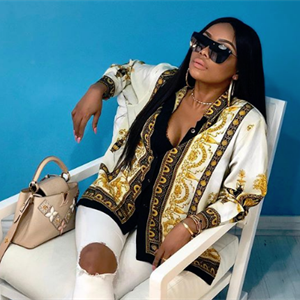 Local rapper Nadia Nakai recently launched her own sunglass collection with Redbat. 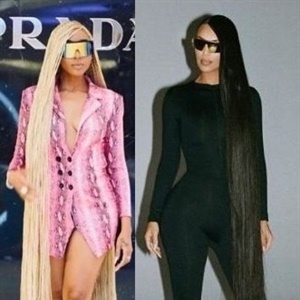 The rapper has been seen posing her eyewear on her Instagram page and there is one picture that looks way too familiar. 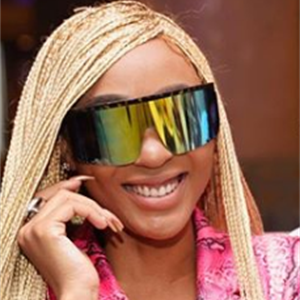 Nadia Nakai in collaboration with Redbat has launched her own sunglass collection, available for purchase at any Sportsscene stores. Your wardrobe is the home of all your beloved clothing items. 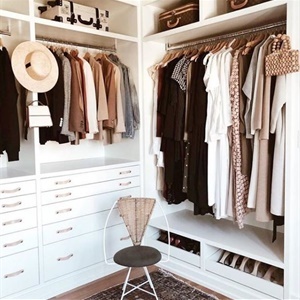 It is the place you look at every morning to search for items to wear at the start of your day. PICS: AUTUMN/WINTER 2019 SHOE TRENDS! 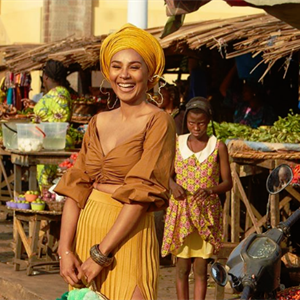 We have just entered the season Autumn and Winter is soon approaching too, so you definitely want to put your best foot forward and be up to date with all the latest trends. 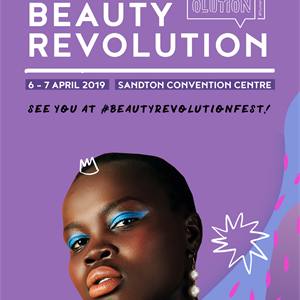 Beauty Revolution Festival is set to take the South African beauty scene by storm with a two-day beauty festival taking place on 6 & 7 April 2019 at Sandton Convention Centre in Johannesburg. Choosing the right hair colour for your skin tone can be quite challenging for most women. COLOUR GRACES THE COVER OF GQ! 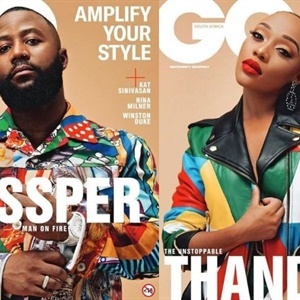 Rapper Cassper Nyovest and Actress and Radio host Thando Thabethe appear on the front cover of April's Style magazine GQ. 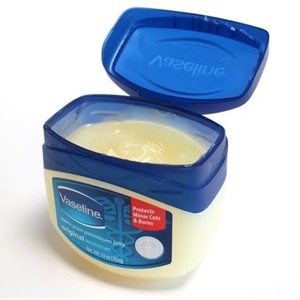 Besides using petroleum jelly for moisturizing your body, there other things that will shock you that you can use it for. 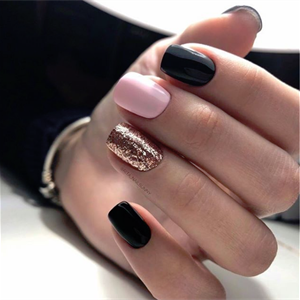 I am obsessed with beautiful nails and always try to make sure that my nails are on point but when I don't have time to go to my nails tech I always find myself stuck. 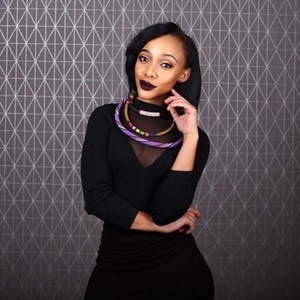 Online shopping has become such a natural part of the connected experience, that it is easy to forget there are still many South Africans yet to become part of the ecommerce culture. A Black blazer is one of the most important clothing items every woman should have in her wardrobe. 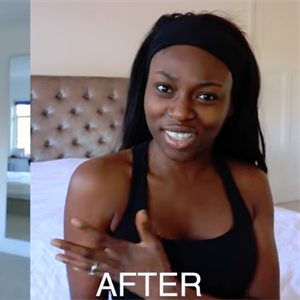 CAN WOMEN OF COLOUR GET A SPRAY TAN? It is said that one hidden benefit of tanning is "indirect" skin care. 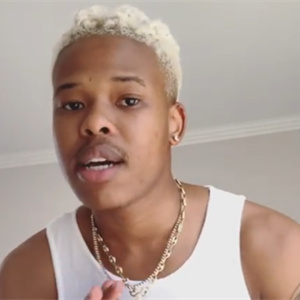 Best known for being the “coolest kid in Africa” the internationally recognised star debut his platinum dreadlocks and he is rocking it! 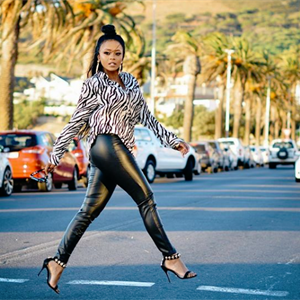 Animal print will forever be chic... Fro leopard to snake, we're loving how our celebrities are getting it right. 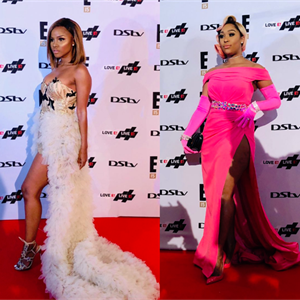 We spotted Khanya Mkangisa and Thando Thabethe's twinning set and we just want you to decide who wore it best. The Baroque print seems to b taking over and we are here for it. Just in case you were wondering baroque print was and still is synonymous with Versace. 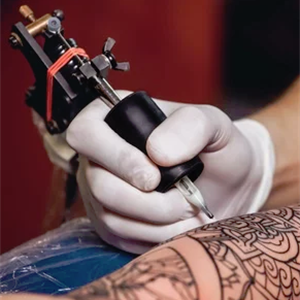 The biggest worry a person usually has when they're getting a tattoo is how it will look.